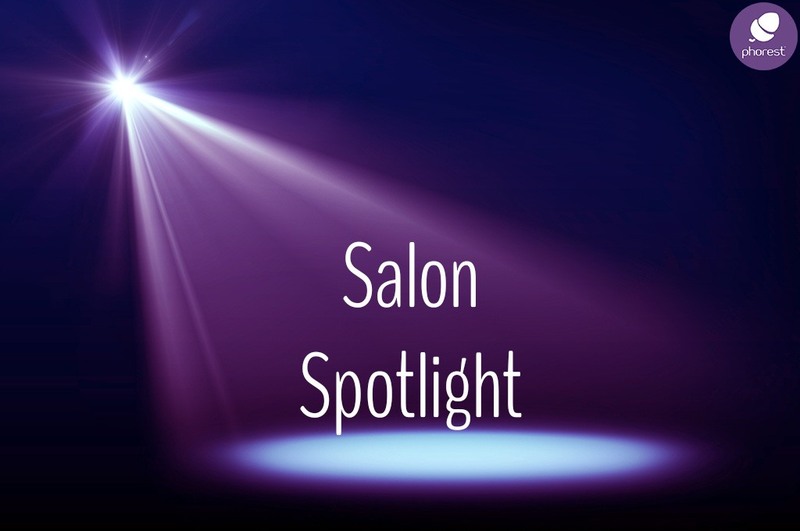 Salon Spotlight: Salon Owners Summit - Antony Whitaker! We are absolutely thrilled to announce our latest speaker for the upcoming Salon Owners Summit: internationally acclaimed cutter, educator, author and hairdresser, Antony Whitaker! 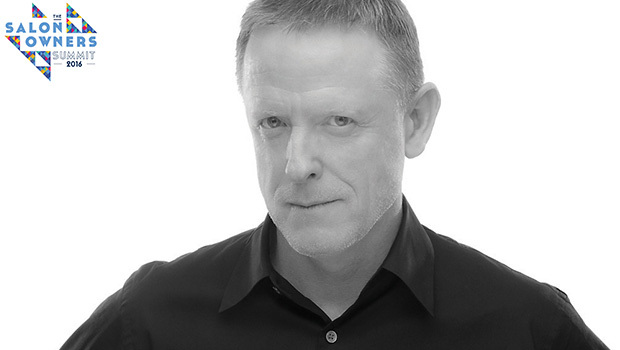 For over 25 years, Antony Whitaker has been at the cutting edge of the hair and beauty industry. It all began in 1980 when Antony started working for Vidal Sassoon in London. Nine years later, he opened his first salon in Australia, building it up from scratch to become globally renowned for impeccable client service and top-of-the-line training. Following further accomplishments, in 1999 Antony decided to sell his salons, and focus instead on working as an educator, sharing with others his insights in salon management, client communication, brand building and numerous other aspects of the business. A wealth of knowledge & award winning experience in the industry combined with decades of guidance, teaching and tutelage to countless salons around the world, we are honoured to bring Antony Whitaker to the stage at the upcoming Salon Owners Summit. You are not going to want to miss out on this opportunity to elevate your business to a world-leading level. With the tools provided by Antony Whitaker and our Keynote Speaker, the leading authority in customer service and best selling author, John DiJulius, you can achieve just that! The venue is filling up fast with over 70% of tickets already sold for the event in January! We definitely recommend that you book your tickets for The Salon Owners Summit right now. (please note prices increase in October to the full rate). This Event Is Exclusive To Phorest Clients Only. However, if you are interested in getting a FREE Demo of the software, simply fill out the form below and we will show you how our software can help your salon reach new heights! Thanks for reading and I’ll see you at the Salon Summit on January 11th!